I absolutely love how she re-created my colorful leaves using the same colors and of course emphasizing the turquoise blue! It's so comfy & super cute, and reminded me of my favorite dress. It pairs well with it, and also with my newest purchase -- my Steve Madden sneaker wedges! How fabulous that you have your own bracelet with your twitter name, great idea. I love that bracelet! Amazing concept!! Great outfit too. I love the colourful dress. And sneaker wedges are my favourite thing right now. You look adorable! I love the shoes, and of course the lovely bracelet! Beautiful dress, cool sneakers and lovely bracelet! I like your dress. The colors and print are lovely. The blue cardigan goes perfectly with it. ah this bracelet is so cool! and u look very nice dear! kisses! Love your dress and that bracelet! I totally heart the floral dress & how u mixed it with sneaks.....smart choice! I am in LOVE with your dress. It's so gorgeous! 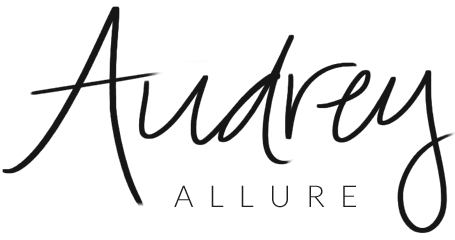 It's an international site with bloggers and models from all over the world. I really like your dress, beautiful colours! Hi dear, how are you, you look so lovely in this vibrant dress, love the colours and print. Follow each other on GFC and FB? Great dress and I love this relax look on you! Thank you for visiting Blush and your lovely comment! I am following now. I'd love if you follow Blush. That bracelet is amazing, I love it, you look adorable with that dress! I love your look! And those sneakers are my dream!! Lovely bracelet as well! Overall great post! Love the sneakers paired with the dress and super cool bracelet! Love the sneakers with this dress! that is so cool that you got a custom bracelet! and that dress is so awesome! your dress is divine- LOVE the floral pattern on you! I checked out Mallory's site and her designs on shoes are quite fab! Cool bracelet and LOVE the kicks!! :) Your blog is awesome-just became a member/follower of your blog. I hope you'll follow me back and we can keep in touch. Happy Blogging!!! Love your floral dress & really love the shoes! And the bracelet is also very cute! The bracelet is so cute! Absolutely fantastic! Great your paired the dress with sneakers, love it! LOVE your dress here – the colors are amazing! So cool that she made a bracelet to match. Such a pretty floral dress. I'm a sucker for anything with flowers on it. The bracelet is a lot of fun too. Gotta love the pretty colors. 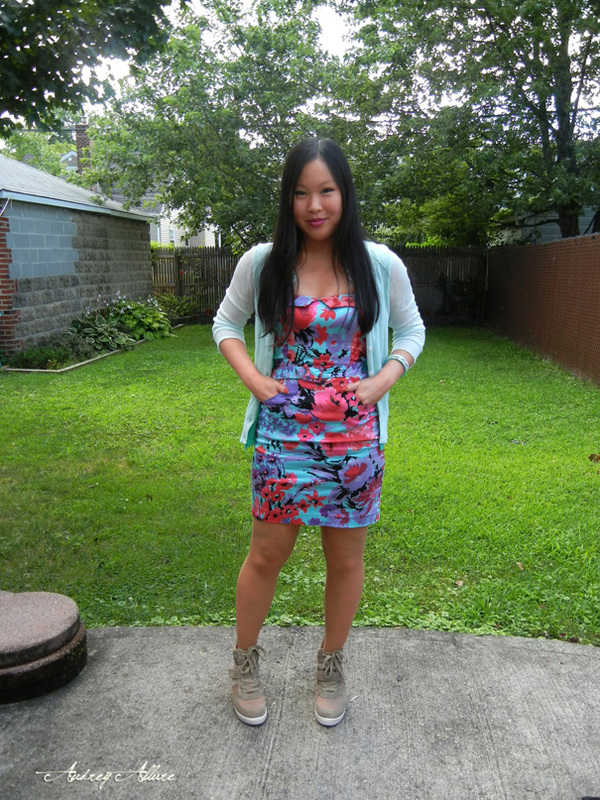 Pretty floral print anchored with the wedge sneakers... FAB look! 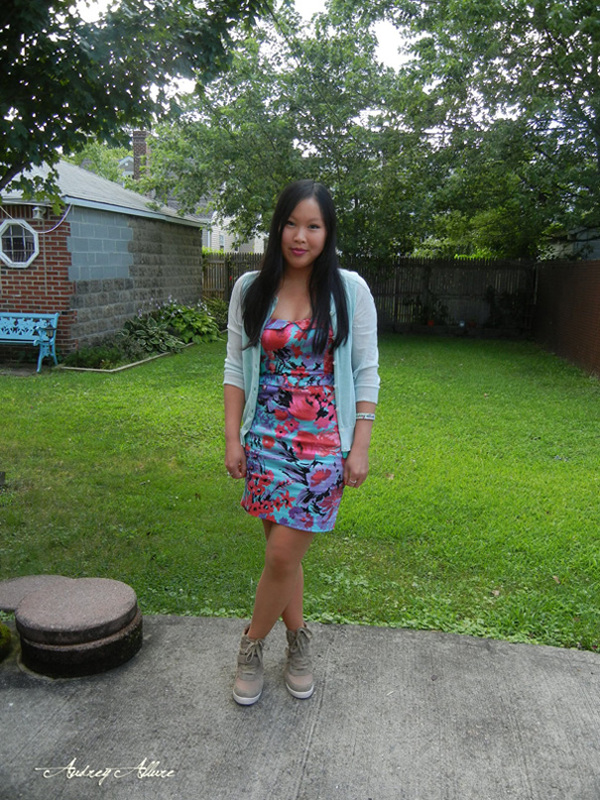 you look so pretty<3 i love your sneakers! super cute! and you pull off the sneaker wedges so well! 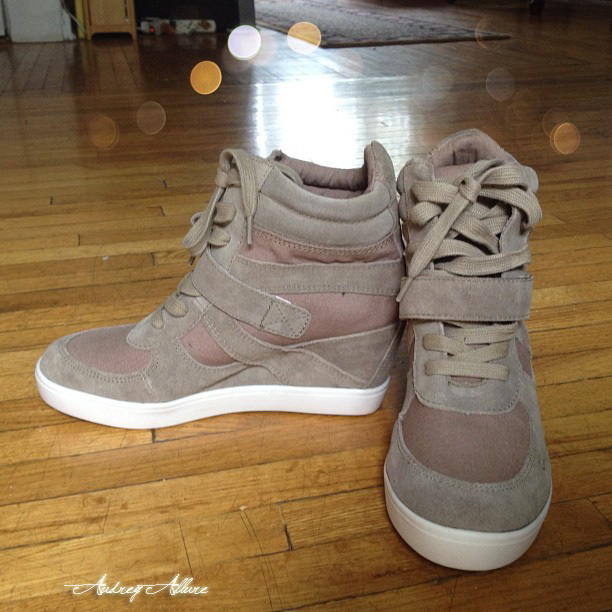 hoorah you got your wedge sneakers!!! Looking gorgeously cute! The bracelet is fun too! Lovely dress and shoes ! You look so pretty in this dress and I just love that you wore these sneakers with it. SO cute. Wow, the bracelet is so cute and love your floral dress! That gifted bracelet goes perfectly with your H&M dress. such a more affordable option vs. the deals. omg, loving the sneakers! I saw your photo on instagram but it looks even better here with more detail! I love how all the pieces of this outfit came together--the sneakers give a funky vibe and the bracelet and dress coordinate perfectly! You look like an absolute doll! I love that dress, especially paired with those awesome sneakers! Wedge sneakers have been on my wishlist for entirely too long. Totally loving your dress and bracelet!! 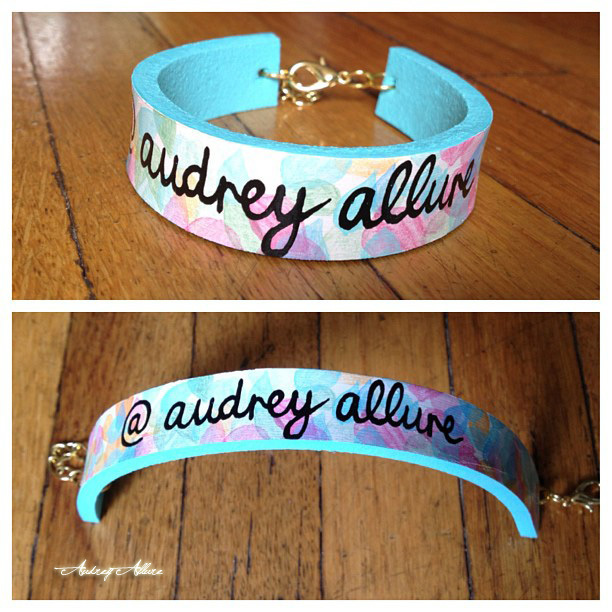 audrey, i think that is so awesome how she incorporated twitter handles onto a bracelet. i find that so cute. i love your dress and shoes girl! my nail polishes came and i'll be featuring them on my blog soon. will definitely give you a shout out on twitter and instagram. thanks girl! I LOVE those sneaker wedges! UK based suppliers of charity and events wristbands, designed for fundraising initiatives, security purposes and event passes, in a wide range of colours. selling prices so waterproof jackets are the best answers for you. You also buy any makes cheap prada handbags as a gift which will be remembered for a very long time. If you are not able obtain any types of chanel bag online from the authentic brand they attempt low cost designers hermes handbags online just for 1 time. the fundraiser organiser can place an up-front order or exact order, and then allow the customers to order directly exact number of silicone bracelets online from the website and we can use these Fundraising Ideas.